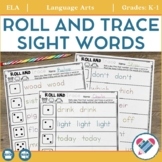 This activity is a fun and fast way for your students to practice reading their basic sight words. 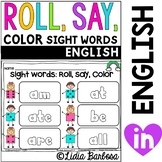 This packet includes 5 different roll and color sight word activities for you to use with your students. 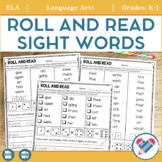 This activity is a fun and fast way for your students to practice reading their basic sight words. 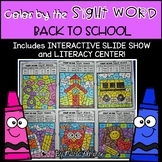 This packet includes 5 different fall themed roll and color sight word activities for you to use with your students. 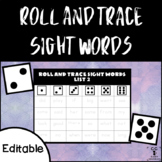 Sight Words - Dice - Fun - Dolch - No Prep Just add dice and you have a fun and engaging way to practice reading sight words!! 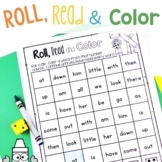 Students roll a die, use the key to read the word, then find a picture with the matching word and color it in. They keep going until all the pictures have been colored!